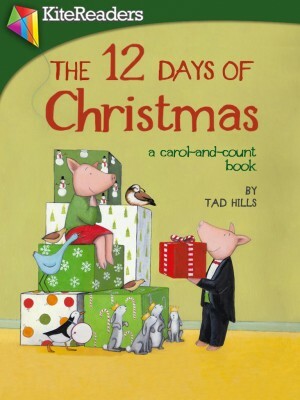 Get both the Kindle and iBooks version of this beautifully illustrated classic for just $3.99! 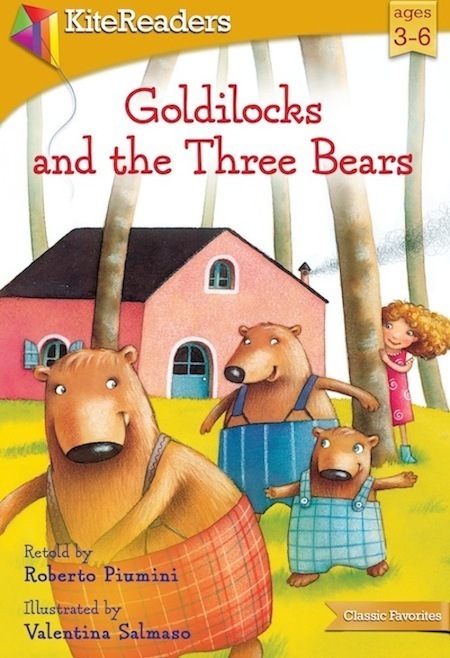 This delightful new adaptation follows the tale of little girl Goldilocks and her intrusion into the three bears’ house, sampling their food, chairs, and beds, until she is finally discovered. Specially designed for the tablet, children will be delighted with the enriching, vibrant reading experience. Retold by award-winning Italian author, Roberto Piumini, this beloved classic comes to life through beautifully colorful illustrations by Italian illustrator Valentina Salmaso. 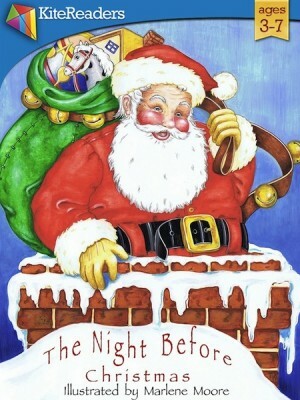 Part of a special classic series that has sold over 1 million copies around the world, this specially-designed ebook for the Kindle is sure to become a refreshing favorite among families with young readers.